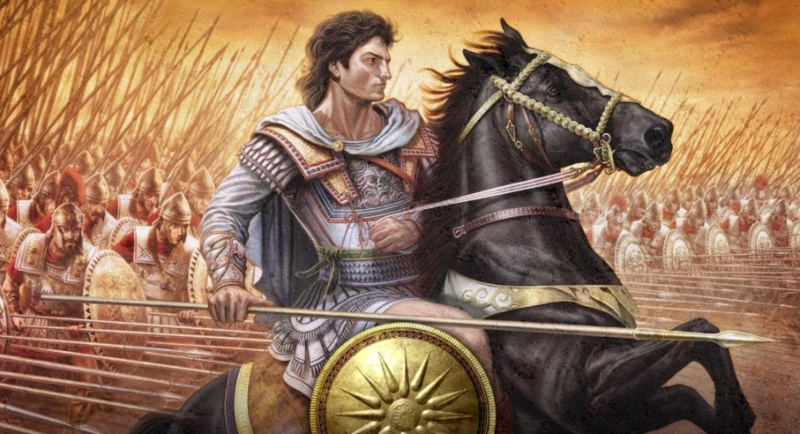 The important thing about Alexander the great was that he got land for the Rome .Alexander was born in 356 bce he grew up in Pella and then moved to Epirus where his mother lived his mother and him were very close. His mother told him many things such as that he was descended from Greek. He aso claimed he was descended from the Hercules. As a child Alexander misbehaved and was way behind in science until one day he got a tutor this tutor was no ordinary tutor his tutor was a philosopher Aristotle.This intelligent man taught more than one thing like science medicine and even philosophy. In 336 B.C. king Philip\ Alexander dad got murdered and so Alexander was ready to become king as king he fought in several wars. King Alexander’s army became overpowering and by 329 B. C. Alexander ruled all the lands that were persia. But the important thing about Alexander the great is that he got land for the rome! Roisman, Joseph. 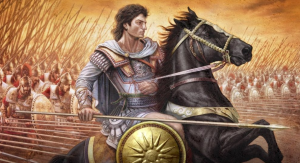 “Alexander the Great.” World Book Student, World Book, 2017, www.worldbookonline.com/student/article?id=ar012420. Accessed 16 Nov. 2017. This entry was posted in Social Studes, Uncategorized by rshalmi26. Bookmark the permalink. I LOVE your post about Alexander The Great. I wonder where Alexander went to get land for Rome. Alexander was KING????!!!!! That’s awesome! I’ts so sad that Alexander’s dad died. I think Alexander The Great is kind of similar to my explorer. I really liked your post, Rebecca. I also studied Alexander the Great. I never knew that he was descendant of Hercules. 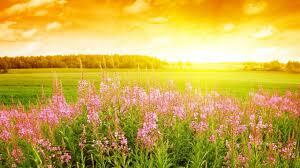 It was really interesting to read your posts because I learned new things about Alexander the Great. Did you know he followed his father’s dream to conquer Persia and other great empires? Dear Rebecca I never knew that Alexander the Great ruled all the lands that were Persia . That fact is really cool . Your post is fantastic , From , Nathan . Wow he must of been a great man. Getting land for Rome? He must of been very daring to do that. Guess that’s why he is called Alexander The “Great”!